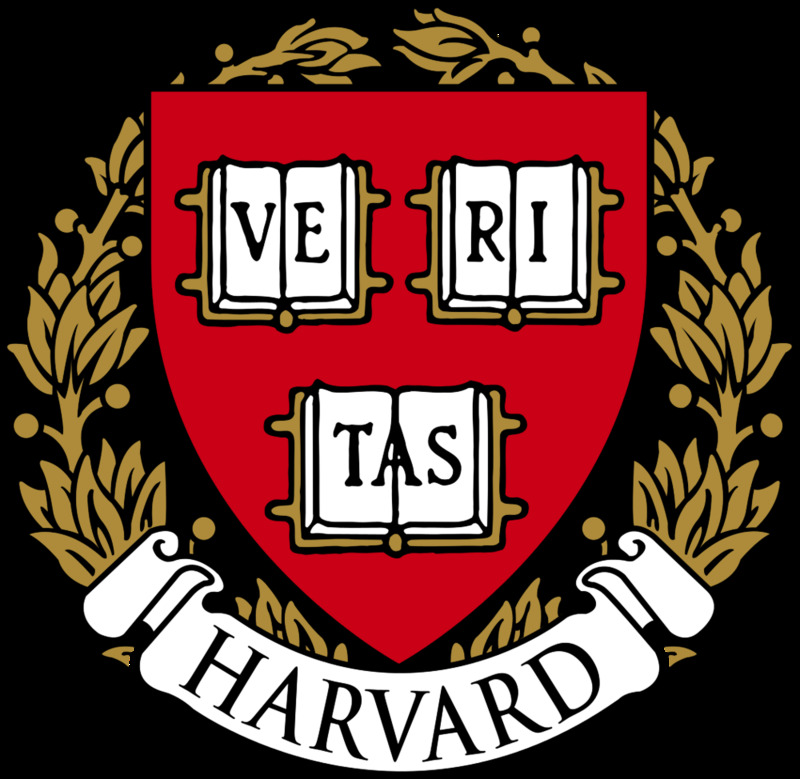 MAZUR Group at Harvard is investigating if the "nontraditional" teaching that involves Active Learning and Peer Instruction can reduce the "gender gap" in performance in introductory physics classes. What a great video from AAPT Physics Education! Eileen Pollack wrote an excellent article for The New York Times where she analyses this question very extensively. 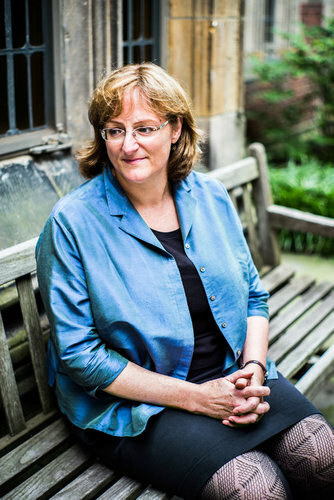 I was especially happy to read the interview of Meg Urry, a professor of physics and astronomy at Yale and an incredible woman. I had met with Dr. Urry at the APS Women in Physics Conference in 2012. Back then I was a shy undergraduate student, full of doubts and uncertainty about my future career in physics. Magically, after short conversation with her, I had realized that "I can do it". I am so infinitely thankful to her for giving me that confidence to apply to the graduate school. Meg Urry, professor of physics and astronomy at Yale. Why do women fail to win Nobel prizes? Jörg Friedrich thinks that science still hasn’t completely emancipated itself from religion where religious questions are male questions.